Disruptive fingerprint technology company Touch Biometrix has been recognised as one of the Top 20 global key players in a new report. 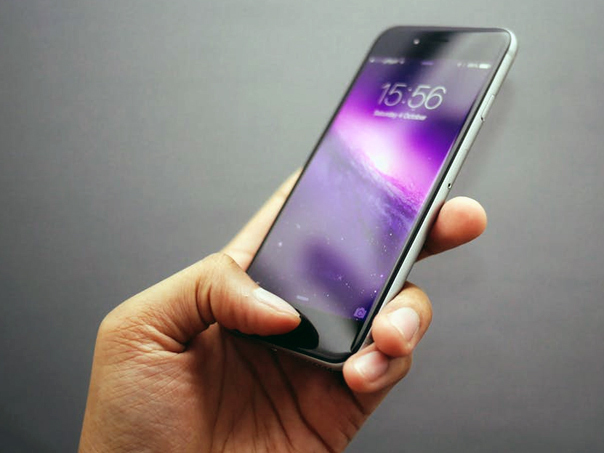 The Welsh company made it on to the newly published market forecast report for the fingerprint sensing industry alongside other leading players including Apple. The new research report predicts the fingerprint sensor market is expected to grow from $4.25 billion in 2018 to $8.8 billion by 2023. The growth of this market is suggested to be mainly driven by factors such as the proliferation of fingerprint sensors in smartphones and other consumer electronics, government support for the adoption of fingerprint sensors, and use of biometrics in mobile commerce. Touch Biometrix was founded in 2017 by Dr Mike Cowin with the aim of becoming one of the top five fingerprint sensor suppliers in the world by 2023. Based on proprietary technology and sensing algorithms, the company is developing a range of fingerprint sensors of any shape or size for a more convenient user experience on a wider range of products including smartphones and laptops. “Considering the short period of time that we have been in the market, this is testament to the compelling value proposition of our technology and our execution strategy. “A technology fingerprint sensing platform that is more secure and convenient to use – but also at a lower cost – is the true definition of a market disrupter. Touch Biometrix’s new manufacturing model is set to disrupt the market in terms of performance and cost, at less than $1 a unit. Fast, secure and impossible to spoof, the company’s technology will eliminate the need for passwords.